James is the Managing Director of Enhance MPI and an independent contributor to the Enhance Investment Committee. 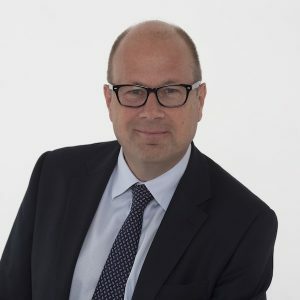 Previously, James was head of Investment Management at C. Hoare and Co. and has overall responsibility for the management of customers’ investments and the development of new business. James also worked for eight years at Goldman Sachs in their quantitative strategy group and for five years in market and credit risk at Barclays Capital. James holds degrees in Finance and Mathematics from Imperial College and Engineering from the University of Nottingham.